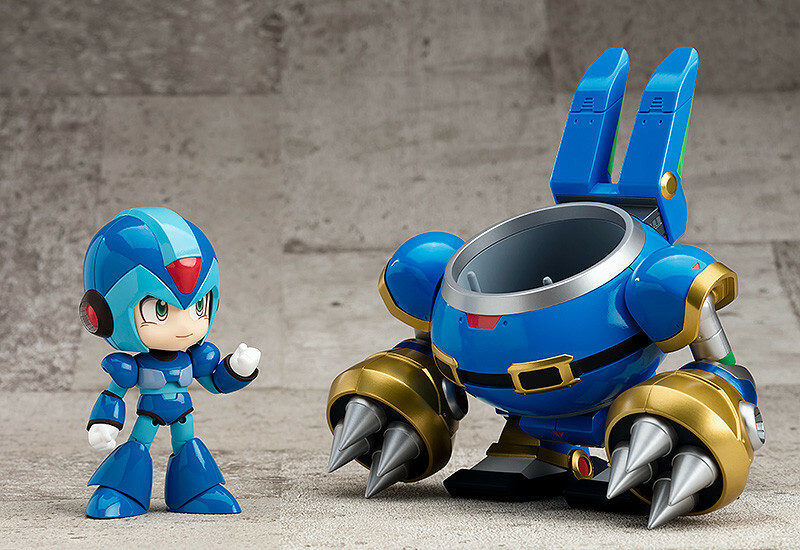 Thanks to an update on the GoodSmile Company website we now know the release date of these two adorable collectibles, June of 2019. 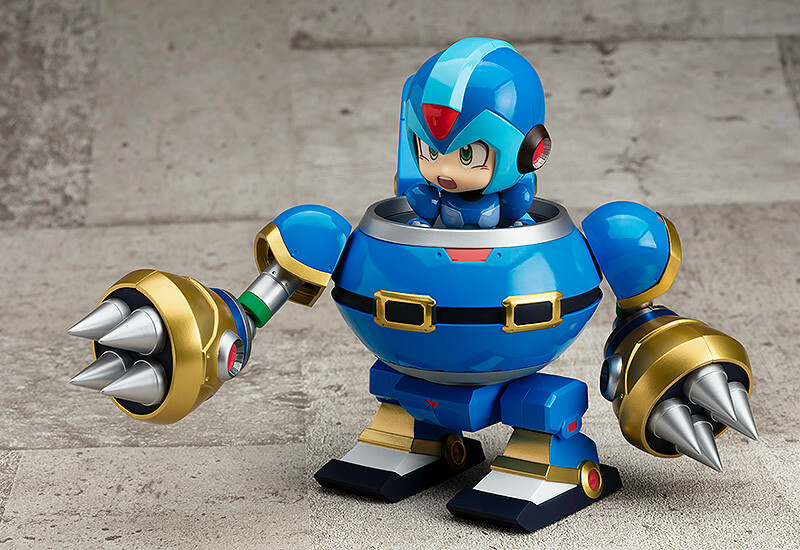 That's still a long ways off but you can pre-order them now to secure it for your collection! 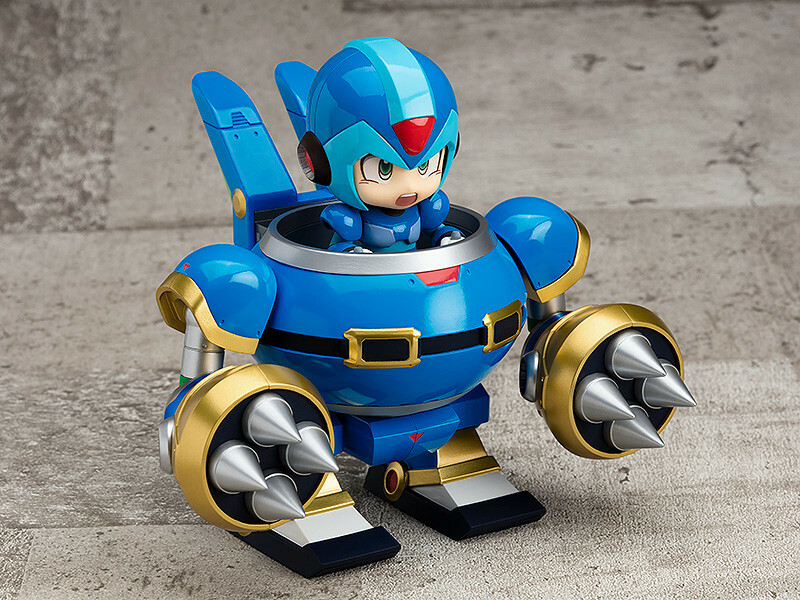 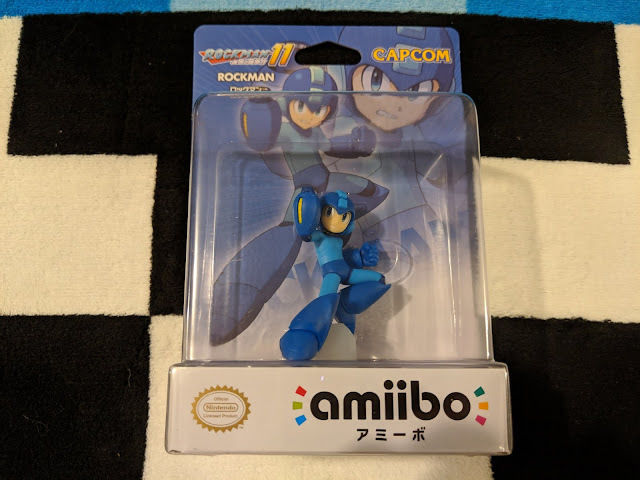 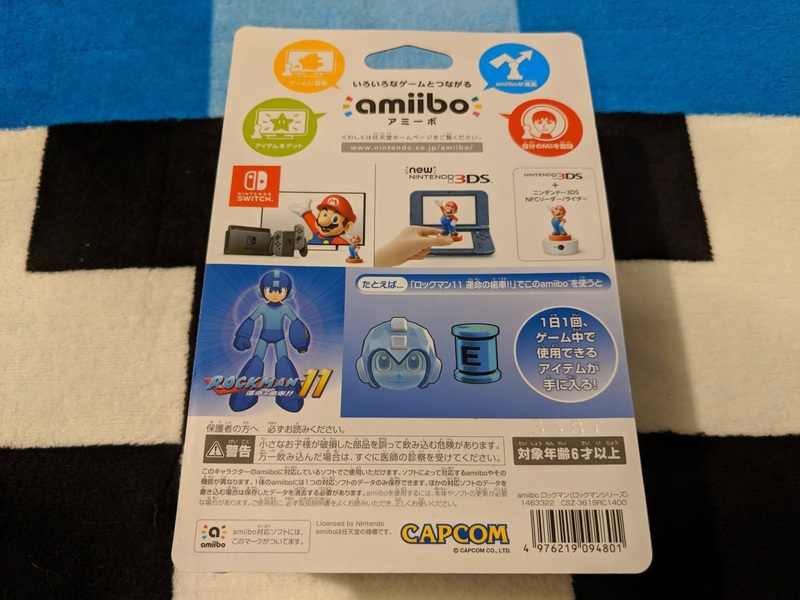 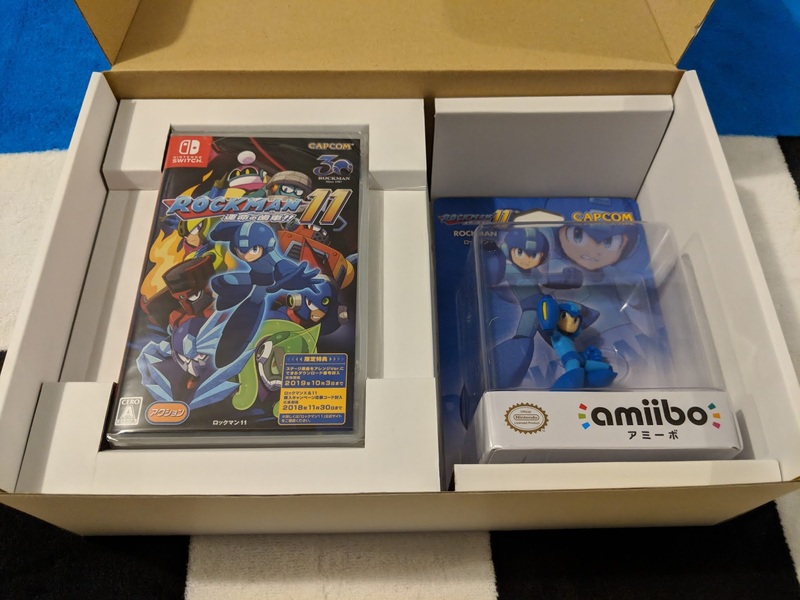 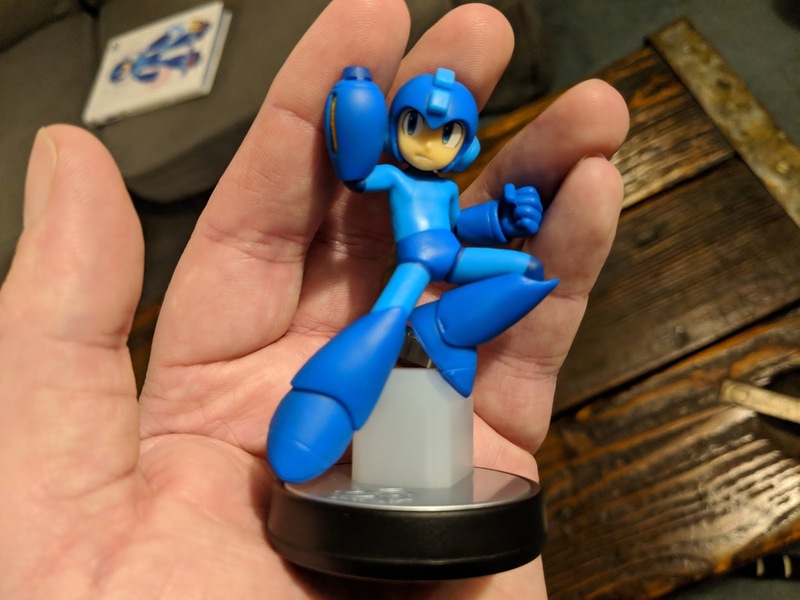 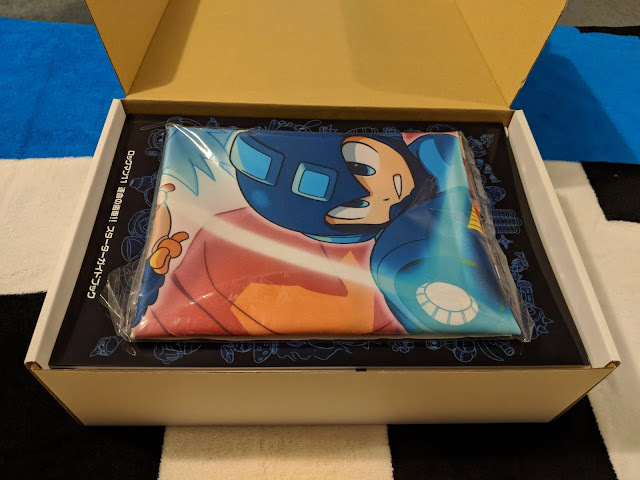 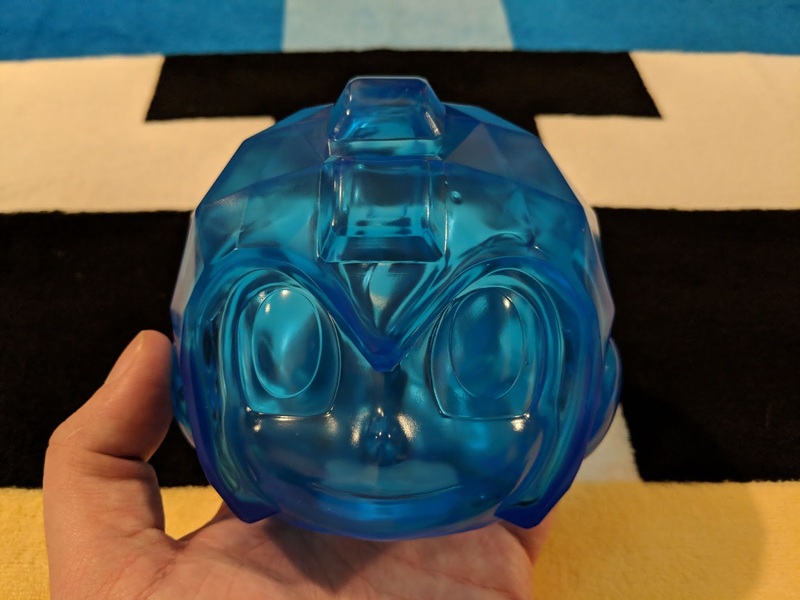 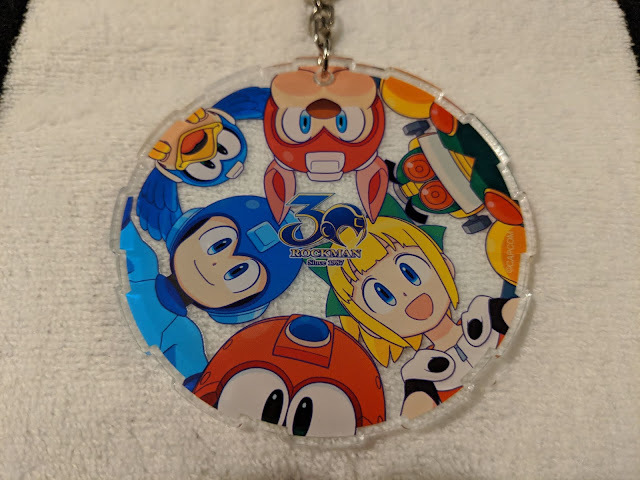 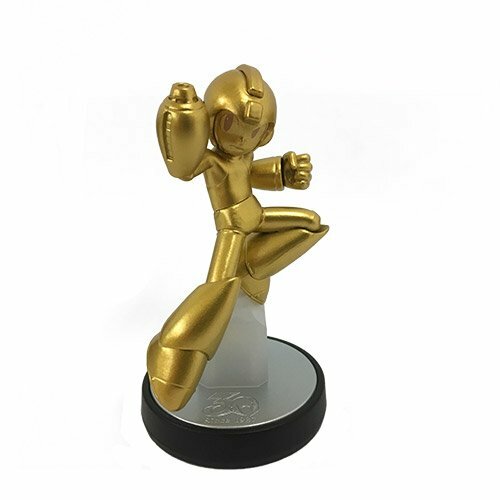 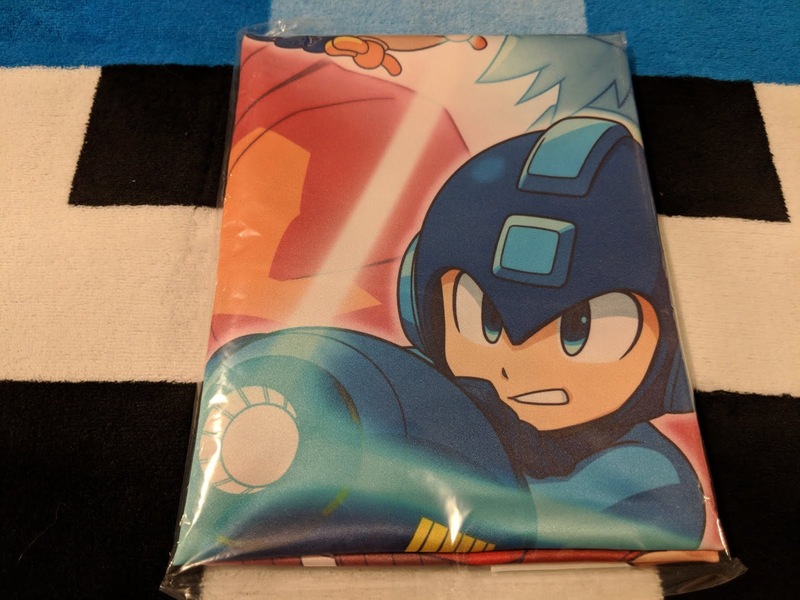 Just a friendly remind that Mega Man will be available very soon! 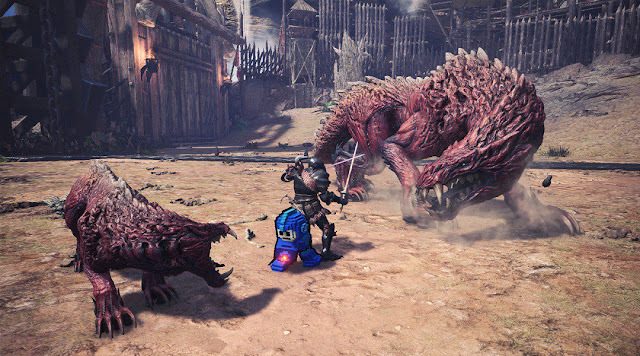 Twitter is saying tomorrow on the 18th, but Steam is saying the 19th for the collaboration event. Either way, be sure to start busting those monsters with some 8bit flair! [PC] We're gearing up to deploy @MegaMan collaboration in #MHWorld on October 18th. 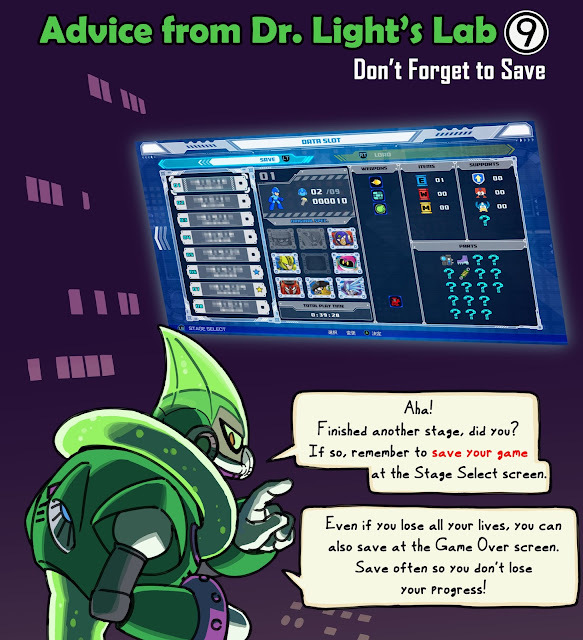 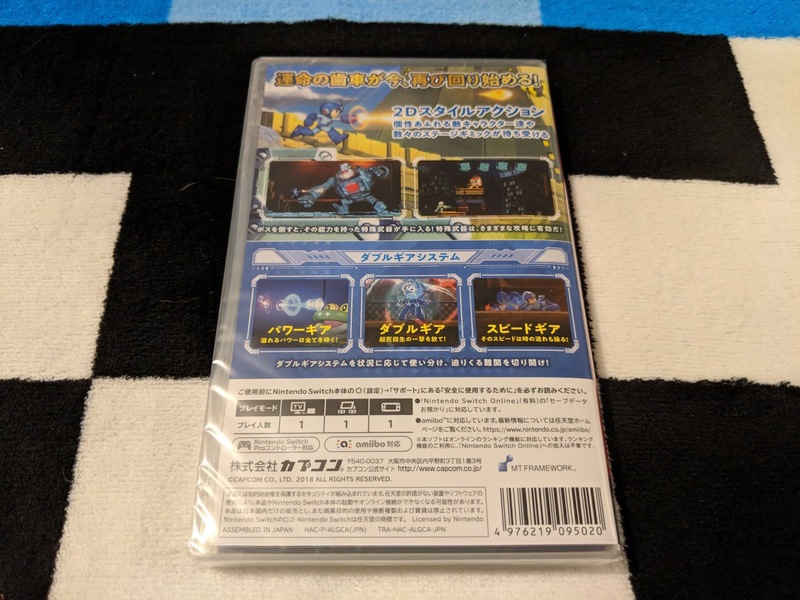 Our friends over at Mega Man Race have now released videos of how the game is played (with subtitles). This game is still looking great, and we really hope this makes it into production. Check out both Part 1 & Part 2 below! 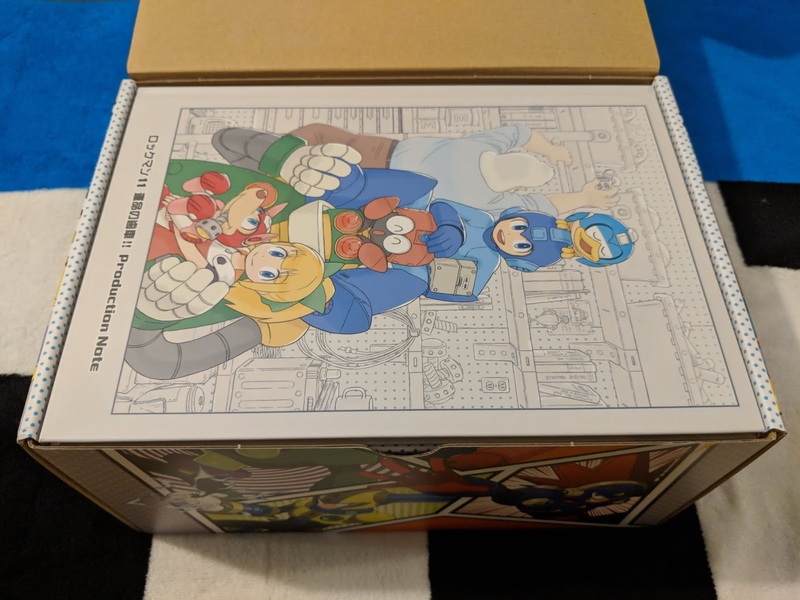 The following pictures are of the Collector Amiibo edition and its main box contents. 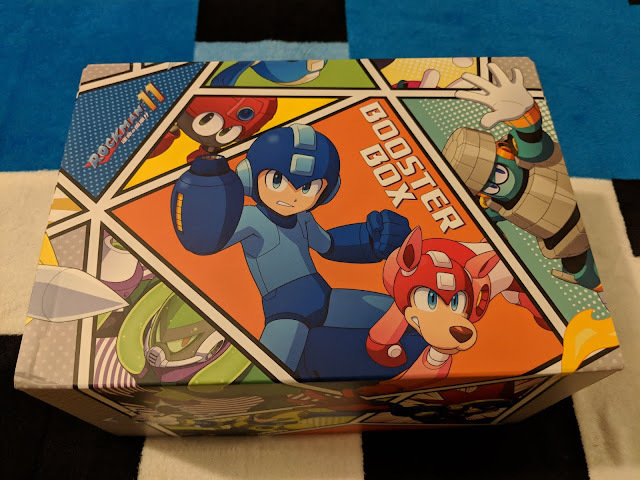 The following pics are of the collector edition bonus item box that comes with the complete edition only. These clear post cards were another even more limited item that only came to people that pre-ordered during the first batch. 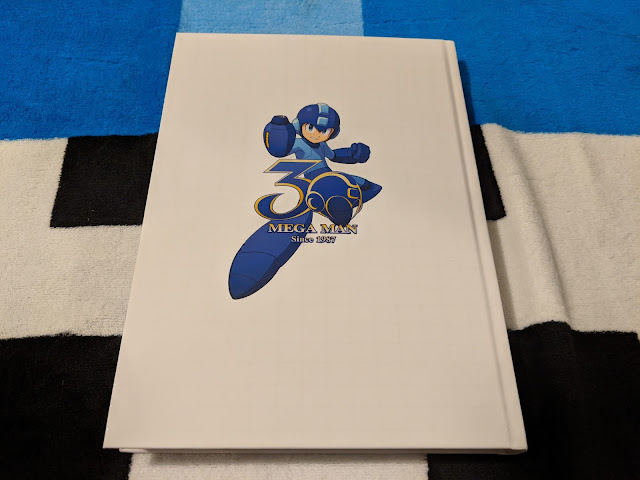 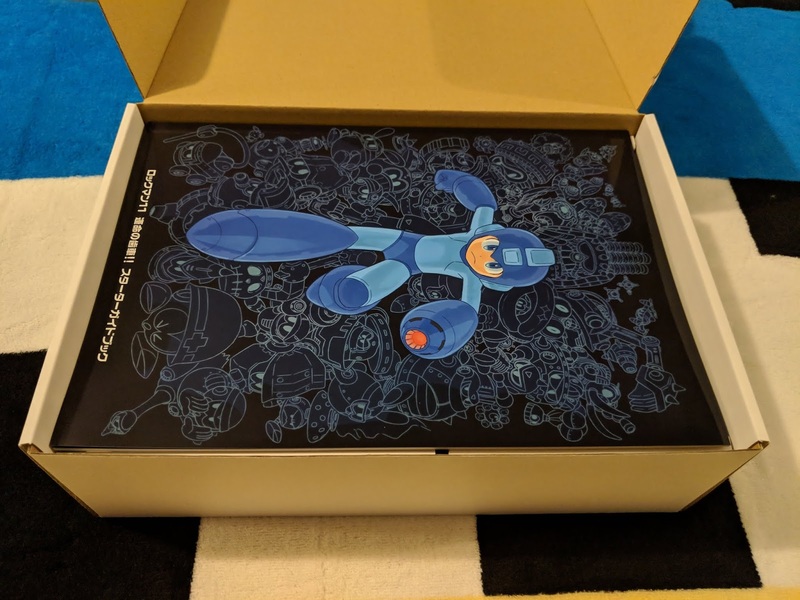 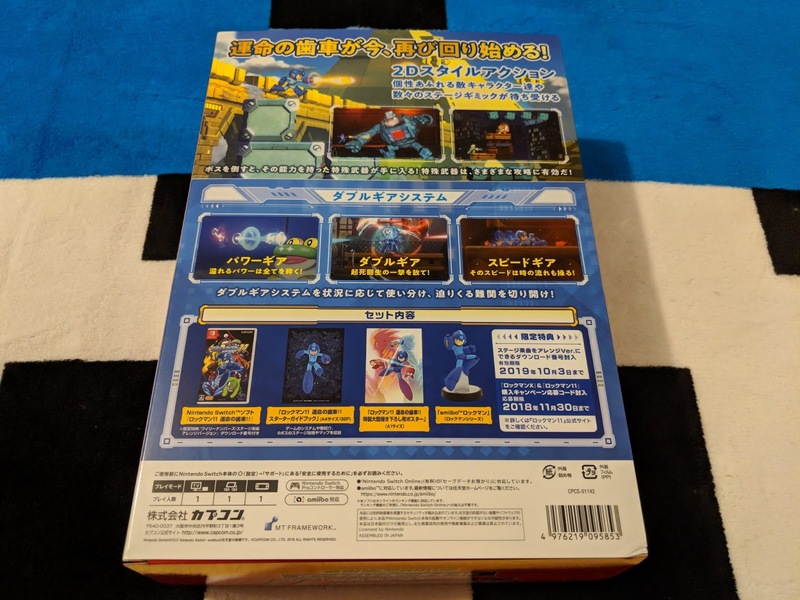 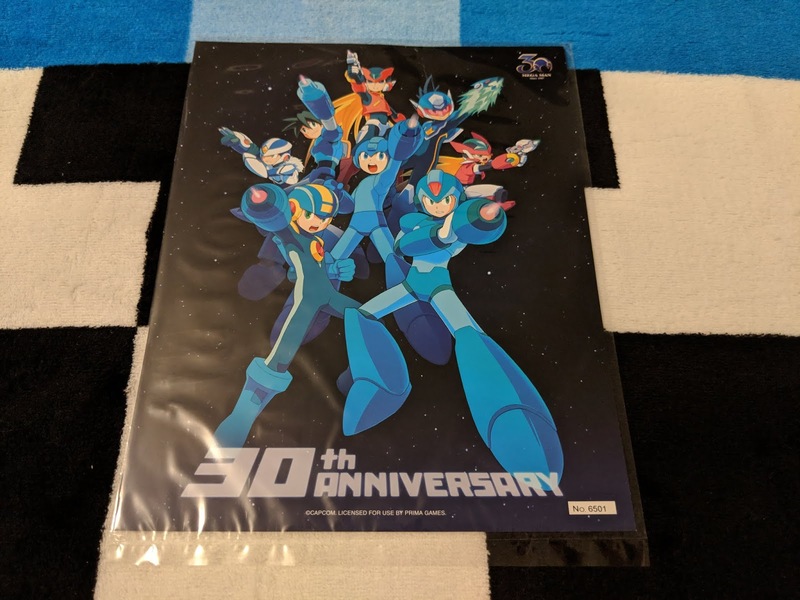 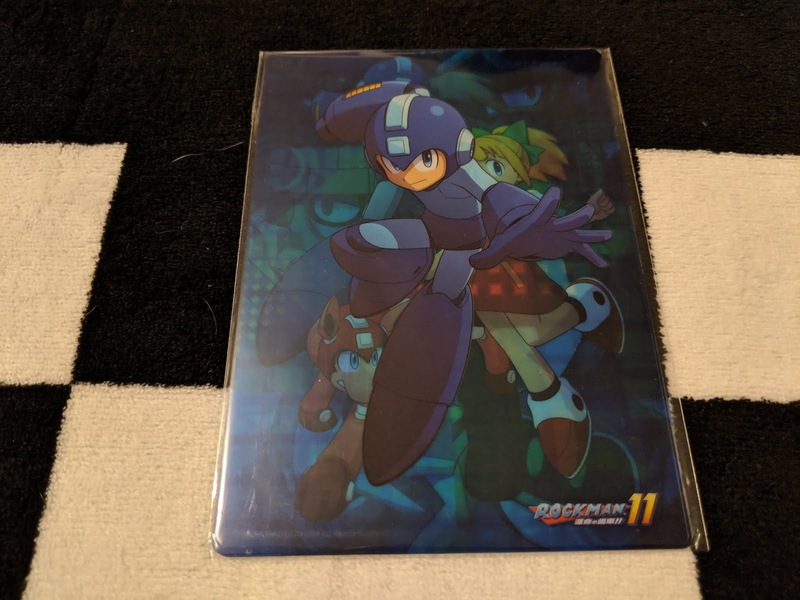 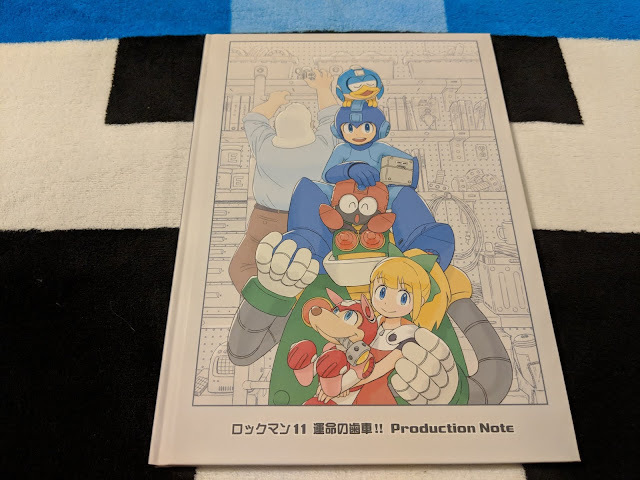 These not included in the Complete Edition, but figured someone might like to see the collector edition History of Mega Man book / MM11 players guide. 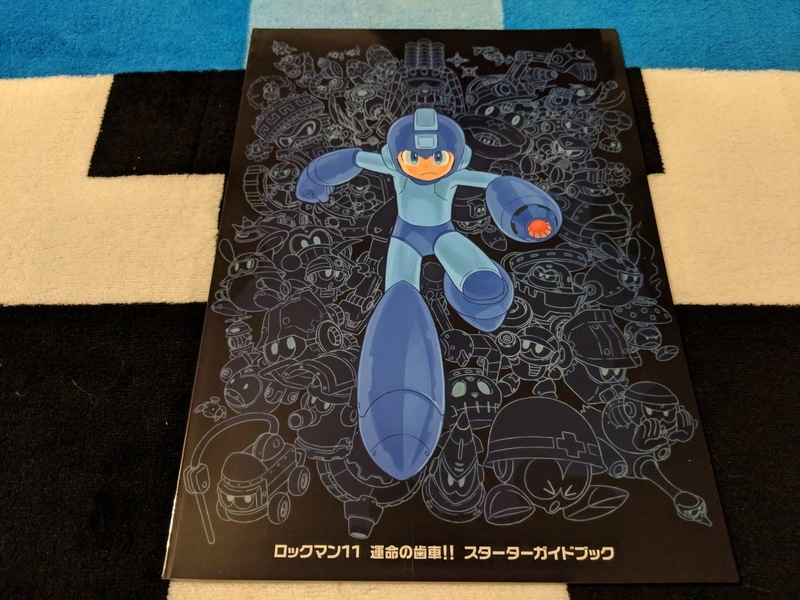 It also comes with a limited edition and numbered lithograph. 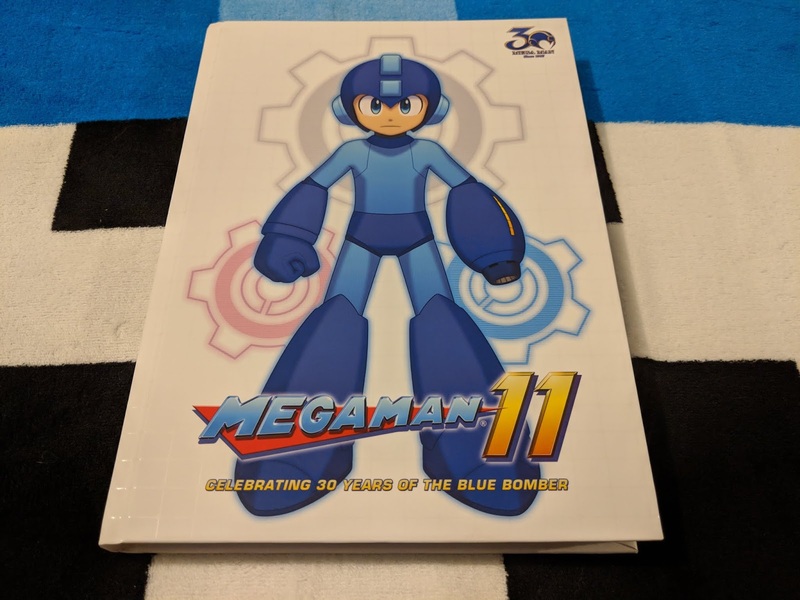 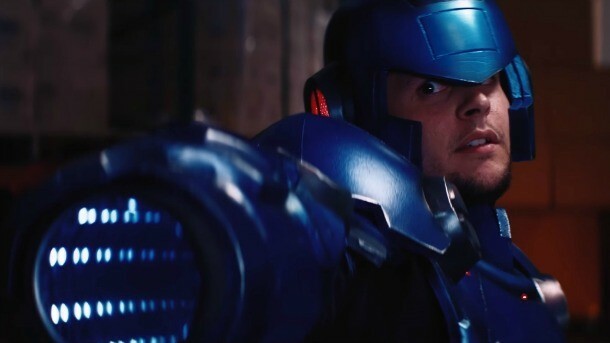 Sorry guys... there is no Star Force costume in Mega Man 11. 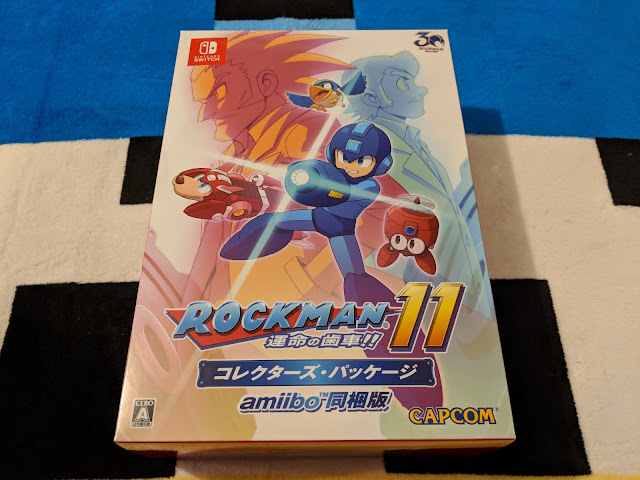 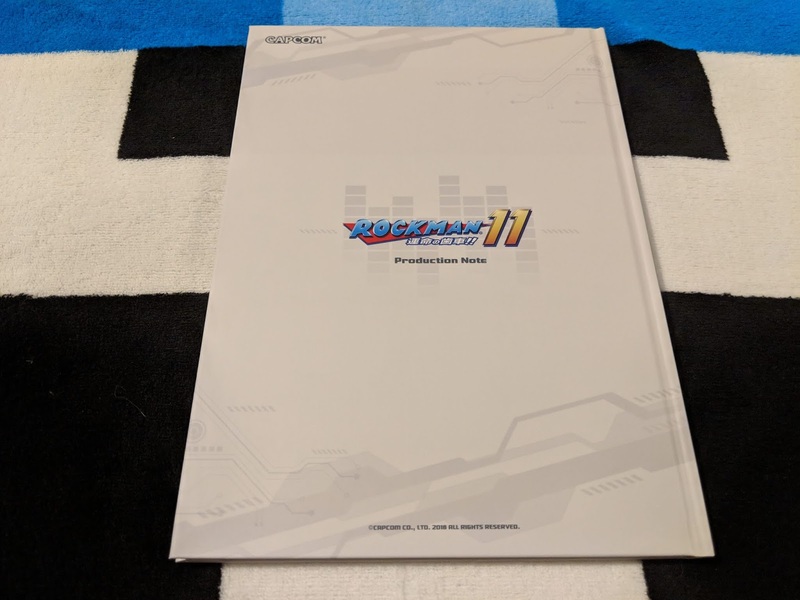 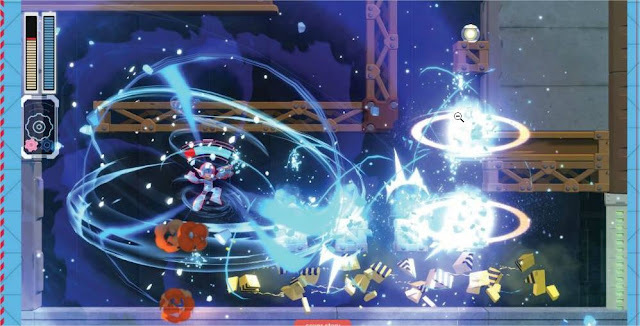 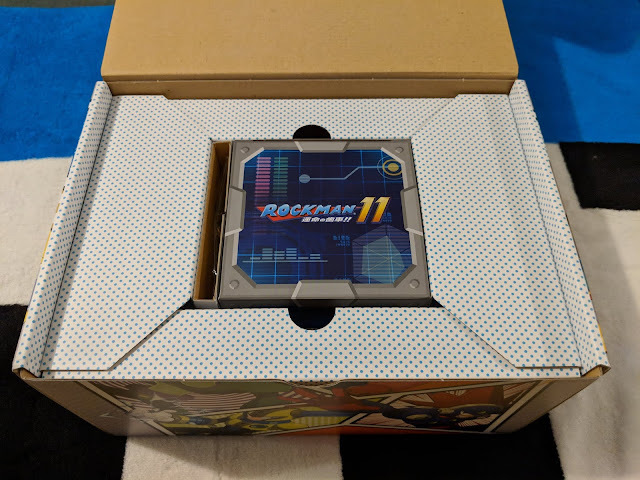 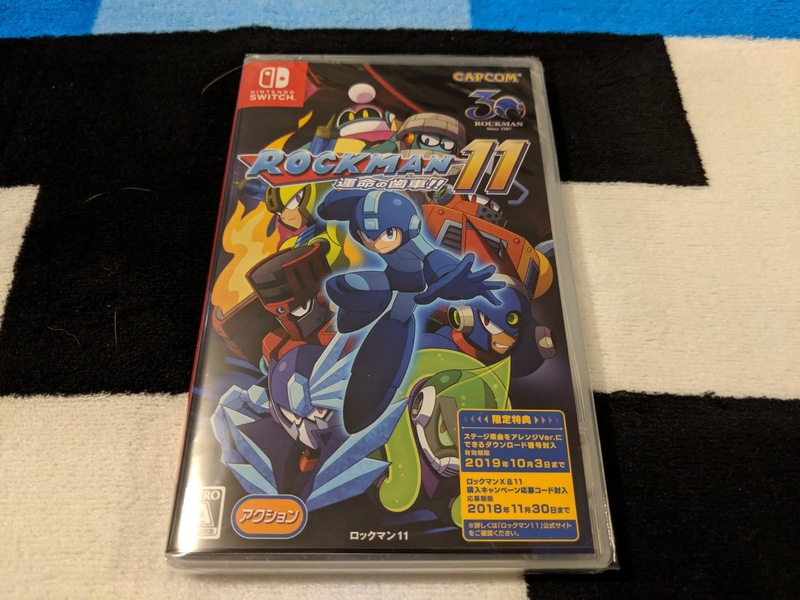 Thanks to the Complete Edition of Rockman 11 from Japan and the developer notebook that comes with it, we now know why there was a Star Force looking Mega Man in Game Informer's article. They needed a place holder during development for Tundra Man's transformation until it could be finalized... and this was it. Game Informer's reporters snapped a pic of it without them knowing and now the mystery is solved. 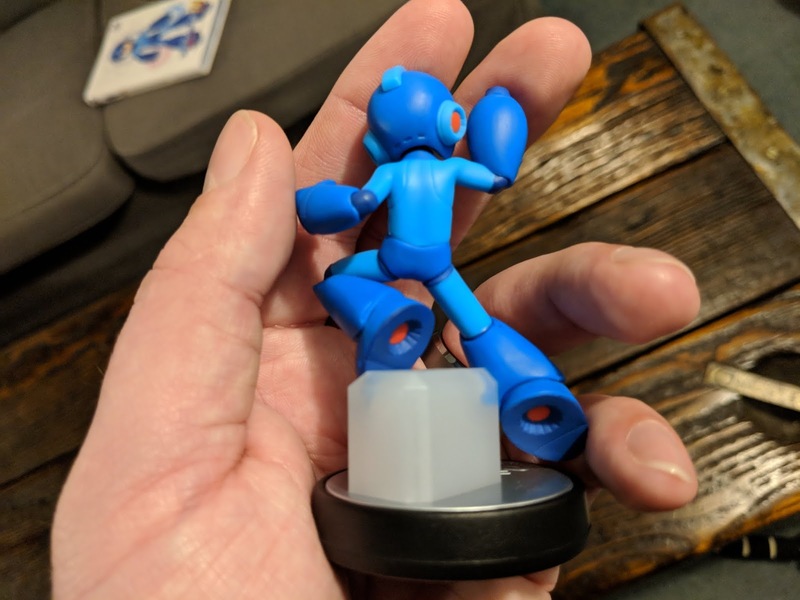 It still seems like a waste to have such an awesome model already made for the game though... so hopefully this won't be the last of it we will see, especially since they know how badly everyone was looking forward to it. 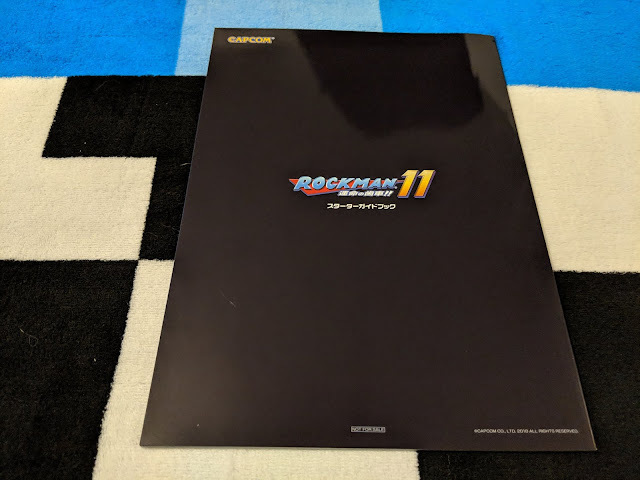 Future DLC anyone??? 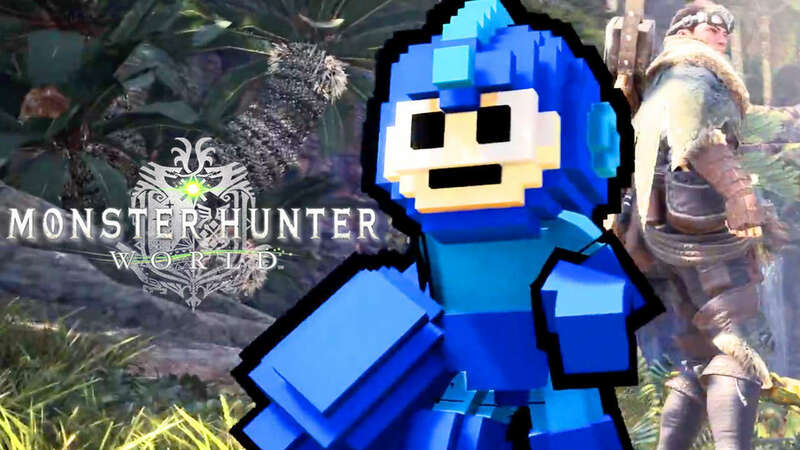 Give us what we want Capcom!